The classical Smokey eye looks attractive and charming. It provide you a perfect look for a night out party or day at office, the sharpness of Smokey eye makeup is up to you. 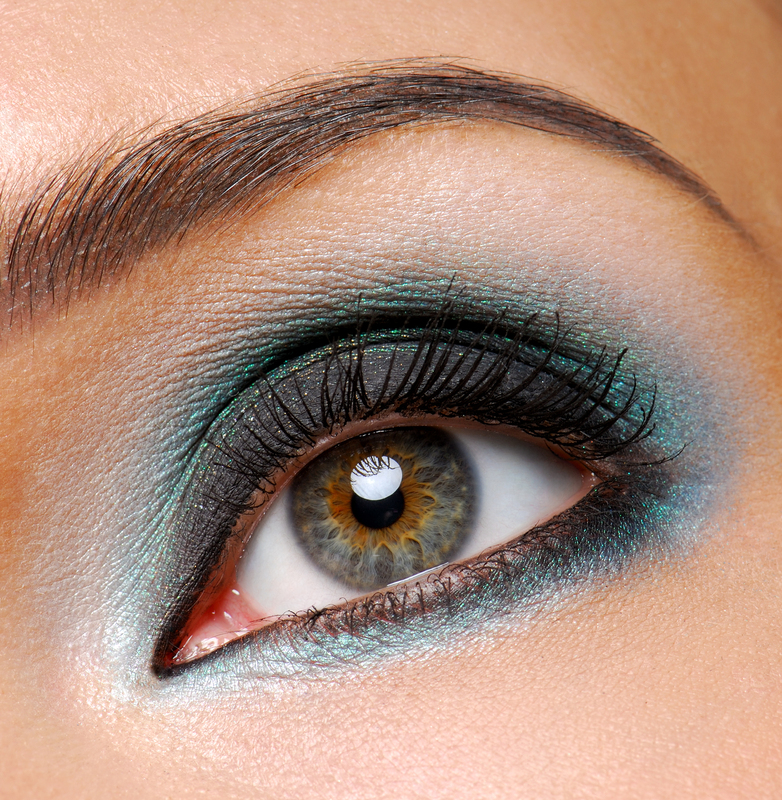 You can give a perfect Smokey look to your eyes by following some simple tips. Prepare eyelid with shadow base or primer. Keep your eyelid oil-free because the eye shadow start melting into eyelid crease as the day goes on. Therefore start with primer because this will prevent shadow from fading. If you want typical black, brown and gray Smokey eye makeup then apply liner in one of those colors from first inner eye lash to outer corner on the top and bottom, draw thick line in the middle of eye. 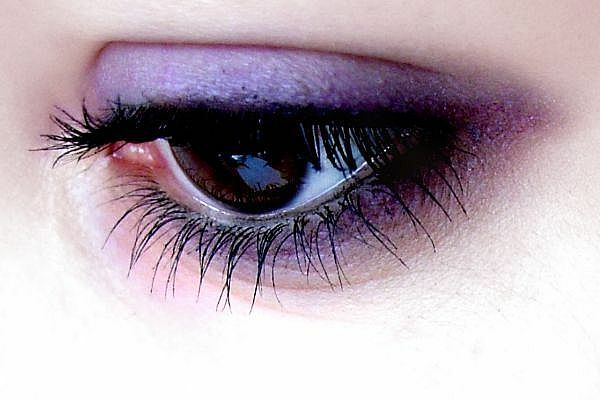 If you want for a jewel-toned eye then you can use purple, blue or deep green liner. Gel or creamy eyeliner pencil provide you a perfect look. Blend different colors in bottom lashes to give it a full smudge effect. You should coat eye shadow brush with deep accent shadow color and brush into crease of eye. Apply eye shadow in V-shape toward outer corner of eye then down to create a Smokey effect. 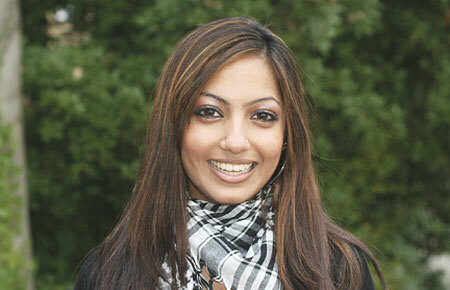 You can combine a lighter base with darker tone. Stroke a light shimmery shadow over lids of your brow bone. You can use darker or blended eye shadows according to your choice. Blend brush into eye shadow color and use it on your lash line, blend it up until eye liner disappears. Only blend colors into lash but avoid from deep colors into crease. Finish your eye makeup with several coats of mascara. You should use good quality mascara. If you are applying dark make up then put focus on either eyes or lips not on both.